The famous Chuckle Brothers, who have put smiles upon generations of children’s faces, have sadly come to an end with the devastating news of Barry Elliot‘s (Barry Chuckle) death earlier this month. His funeral took place in Rotherham and pictures show brother Paul carrying his brother to the service. The brothers were famously known for their popular BBC TV show ChuckleVision where their iconic catchphrase “To me, to you” was popularised. Even after the end of the comedic show, ChuckleVision never really left our lives, as their phrases were commonly used amongst the British public till this day. 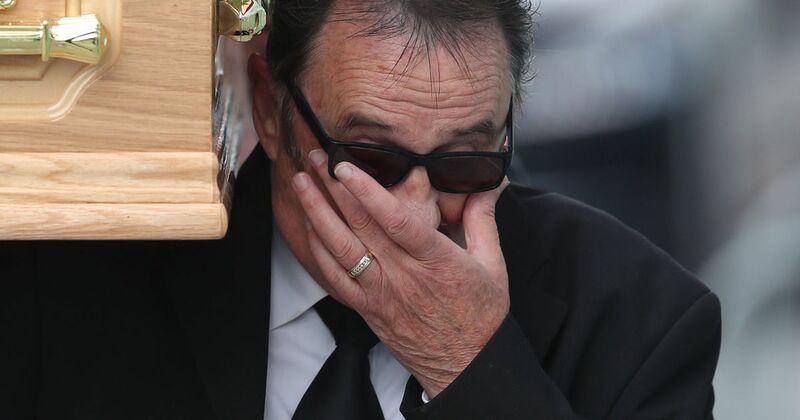 The funeral took place at the New York Stadium, home of football club Rotherham United, where stars and comedians mourned and remembered the legend that was Barry Chuckle.